Today I want to seriously discuss a dirty topic: dirt. Its reeking havoc in homes across America and sadly its going to keep reeking. So sad. Look at following photo of this sofa. If you are not a very detail oriented person you might not think anything of it. You might have missed the fact that the left side is much whiter than the right side. No this is not a photoshop trick, this my friends is the disgusting reality that WAS my sofa. Still don’t see it? How about now? That I have cleaned a spot right in the middle? Okay good. I’m beginning to think some of you might suffer from blindness, in which case you should have that looked at. I’m obviously stalling because when you learn the way I cleaned it, it may be so obvious that its silly. 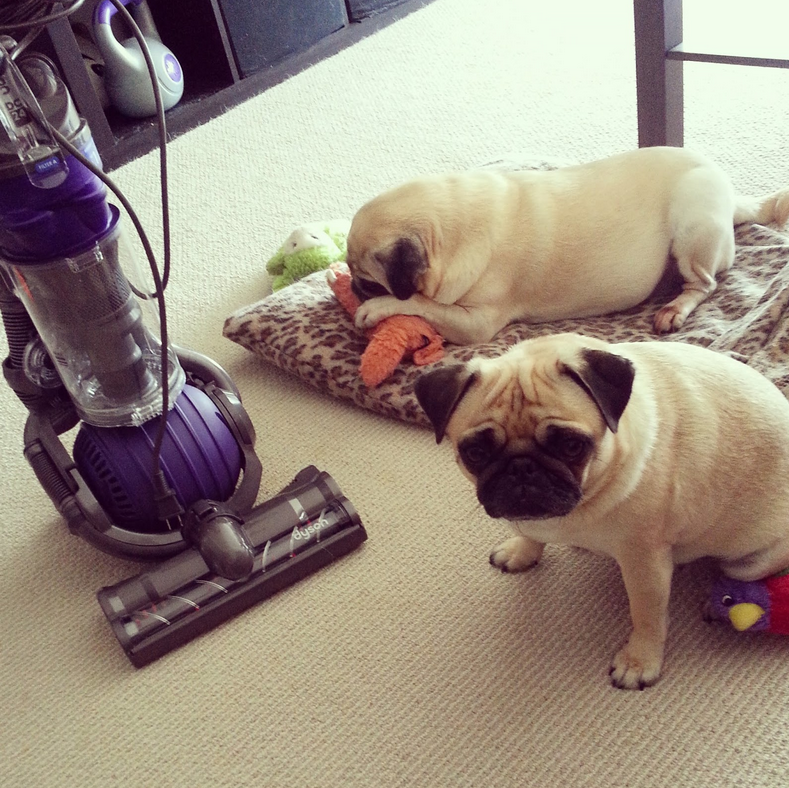 I used the hose attachment to my Dyson and vacuumed my sofa! 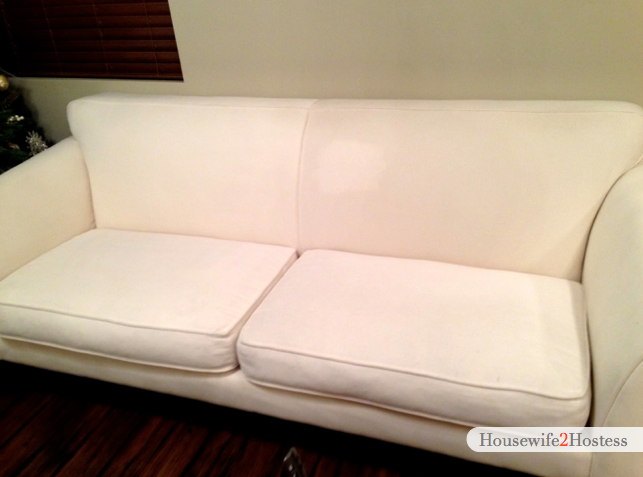 Apologies have already been made and accepted to my husband and child for having to live like this… Seriously friends, if you were like me and thought you could only have your white couch professionally cleaned for $$$, well you still can. But you can also clean it yourself! Yay!